Another oil with very little smell but possessing great quality within, this is a calming and uplifting oil that can boost circulation. A great skin oil, and super for soothing dry or irritated skin. 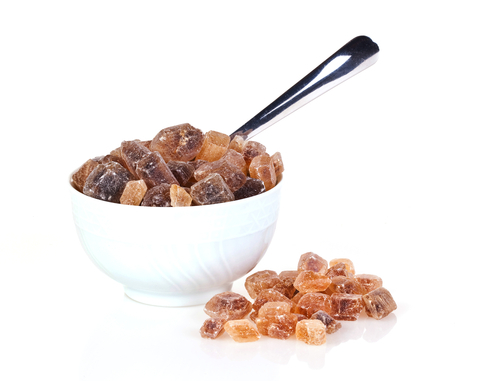 We use it mixed with rose, but benzoin can also be mixed with other flower-based oils.